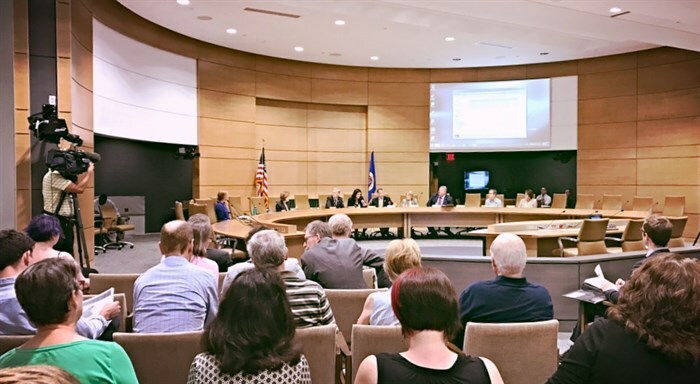 As a result of rising healthcare costs in Minnesota, State Senate Majority Leader Paul Gazelka (R-Nisswa), approved the formation of the ad-hoc Senate Select Committee on Healthcare Affordability and Healthcare Access to explore possibilities for driving down costs. The committee is chaired by first-term State Senator Scott Jensen, M.D. (R-Chaska), who is also a practicing physician. Other members of the committee include Senators Julie Rosen (R-Vernon Falls), Melissa Wiklund (DFL-Bloomington), Mary Kiffmeyer (R-Big Lake), Matt Klein, M.D. (DFL-Mendota Heights), Rich Draheim (R-Owatonna), and Dan Sparks (DFL-Austin). The Medical Alley Association will continue to follow the course of this committee over the next several months and will report back to our members on potential opportunities for collaboration. Minnesota’s health innovation community is extremely important to me because of the impact it has on both the state, and my district. Nationally, we’re a leader in the field, and here at home, District 53 is home to 3M, and a host other great companies. These companies help to drive the state’s economic engine, and create good paying jobs. The type of jobs that allow people to buy houses in Woodbury, Maplewood, and Oakdale! I hope we can continue to support the community and keep Minnesota’s tradition of innovation strong going into the future.State Senator Susan Kent (DFL-Woodbury) represents District 53, which includes the communities of Woodbury, Oakdale, and Maplewood. She was first elected to the Minnesota Senate in 2012, reelected in 2016, and is serving her second term. 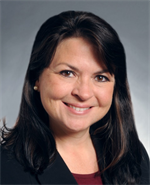 Senator Kent also serves as DFL Whip within her caucus’ leadership team. 1. Tell us about what you do for a living when you’re not serving as a legislator? Before I was elected as a legislator I was a stay at home mom! And before that, I used to work in a few marketing firms back when I worked in Texas. 2. What about in your spare time? Any hobbies or interests that we would be surprised to know you know enjoy? Like most Minnesotans, my family and I are all about the outdoors. We love getting out to the parks, the lake, and going skiing in the winter. For us, it’s just part of being a Minnesotan! 3.  Why is the health innovation community important to you? 4. What were some of your legislative priorities this session? What got done? What didn’t? What do you wish did or didn’t happen? Some of my legislative priorities this session was funding for the student support services grant match program, as well as the Gold Line Bus Rapid Transit (BRT) program – unfortunately, neither issue was able to move forward this session. For the student support services program, which is a great program that provides matching dollars to school districts seeking to hire counseling staff for their students, other priorities took precedent in the budget negotiations, so this program wasn’t included. For bus rapid transit, last session the legislature authorized a study to see its potential effectiveness, but in this session’s transportation bill we couldn’t come on an agreement to fund the program, with more funds going forwards roads and infrastructure repairs instead. 5. What are some of your legislative priorities for next session? I would say my two top priorities for next session would be the two things that didn’t get done this session – funding for the student support services grant, and Gold Line BRT. The student support services grant would have allowed schools to put a greater focus on hiring desperately needed mental health counselors and other support staff, because program allowed schools to act on the need and receive financial assistance from the state to make it a reality. For BRT, the study that we commissioned found in the next decade, traffic in the 694/94 corridor (which runs through my district), will increase by nearly 40%. The creation of a bus rapid transit system, which is being supplemented by federal transportation dollars, would have a positive impact on our businesses and neighborhoods by helping people from the city come to our area for work, and by reducing congestion for folks going home. 6. Use one word to describe you as a representative. I say strategic, because while many people think only about the issue of the day when legislating, I don’t approach my work that way. When I approach an issue, I know that it might not be solved in a short time frame, so I ask myself what I can do to move the ball bit by bit until the job gets done. I’m constantly looking at all the options, and thinking about how the choices we’re making now are going to affect us tomorrow. On Tuesday, the U.S. House voted on H.R. 2430, The FDA Reauthorization Act of 2017, which contained MDUFA IV, and passed it in overwhelming in a voice vote. The reconciliation Senate version of the bill, S. 3187, was agreed to by a joint House and Senate committee prior to H.R. 2430 being brought to the floor. The compromise bills void recent FDA guidance on 510K submissions for device modifications, and also removes an earlier Senate provision which would have required the FDA to obtain stakeholder input before issuing draft guidances on mobile health apps. Last week, President Trump nominated the current health commissioner of Indiana, Dr. Jerome Adams, to fill the position of Surgeon General. Dr. Adams, if confirmed, would replace Sylvia Trent-Adams, acting Surgeon General, who has been in the role since Trump dismissed Vivek Murthy in April. Adams is known for his efforts in Indiana to reduce the spread of disease among intravenous drug users, especially as the state struggles with the opioid crisis through pioneering a syringe exchange program. Former Indiana Governor Mike Pence had previously supported Adams efforts after needle-sharing was blamed for a HIV outbreak in a rural part of the state in 2015.